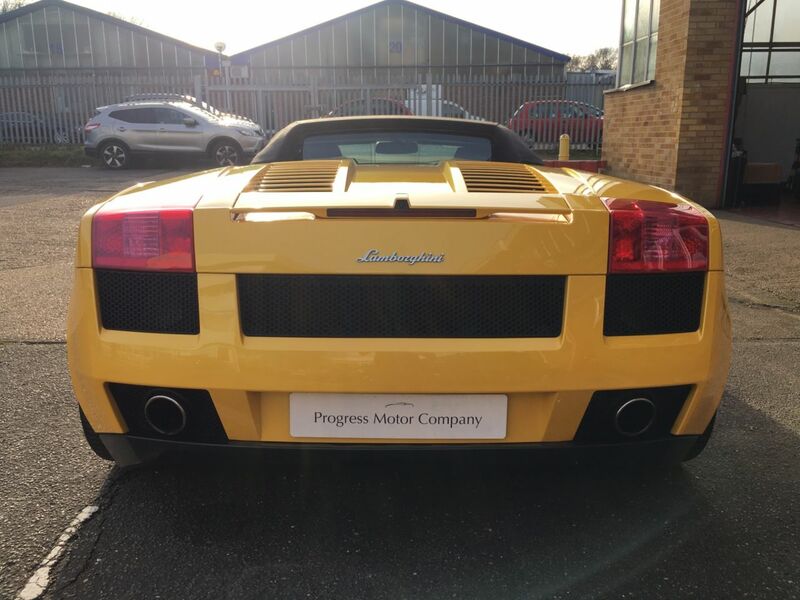 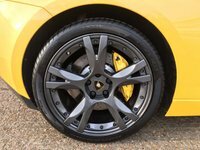 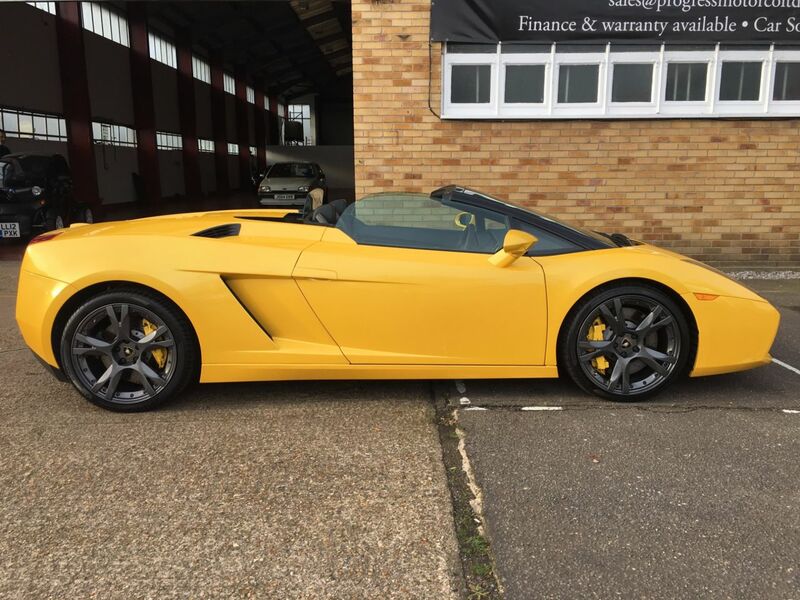 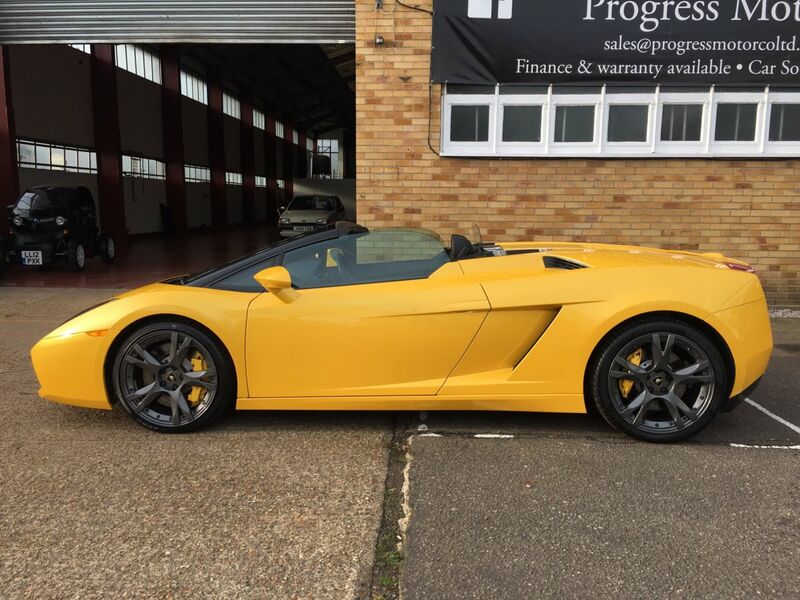 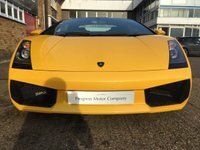 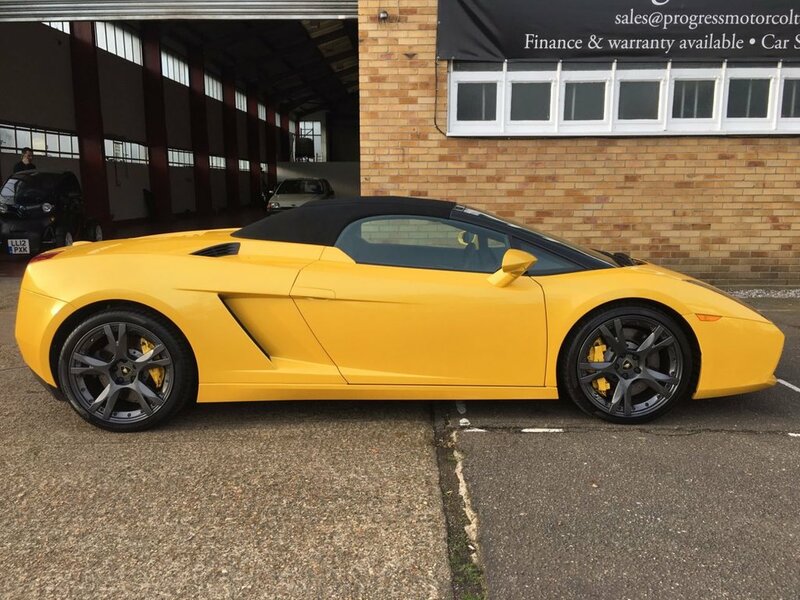 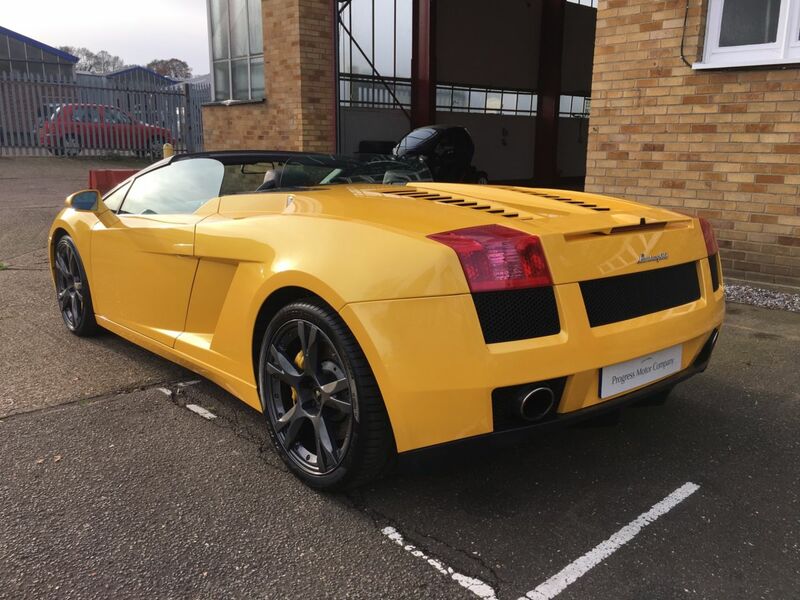 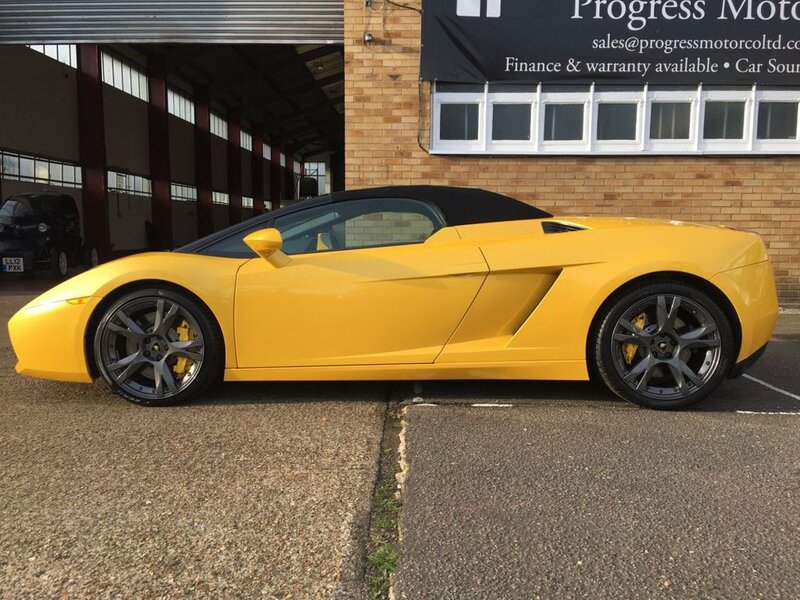 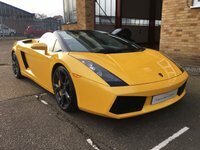 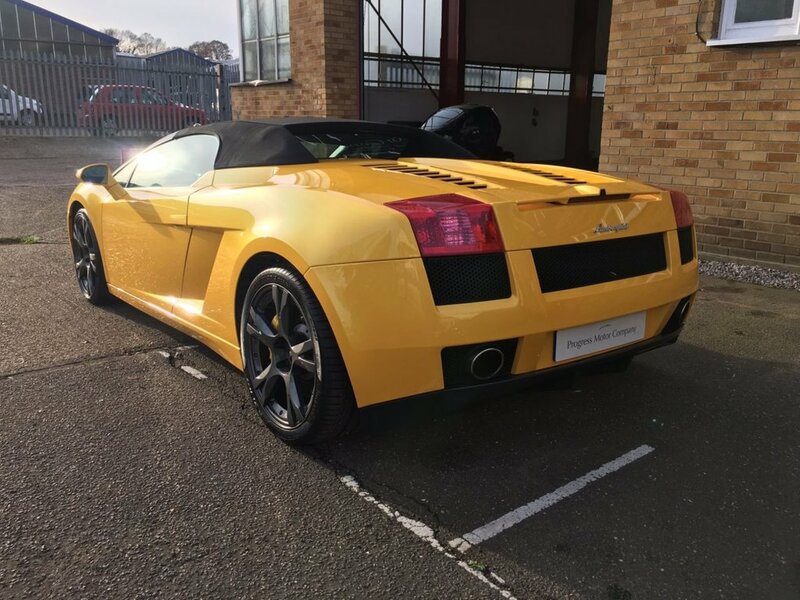 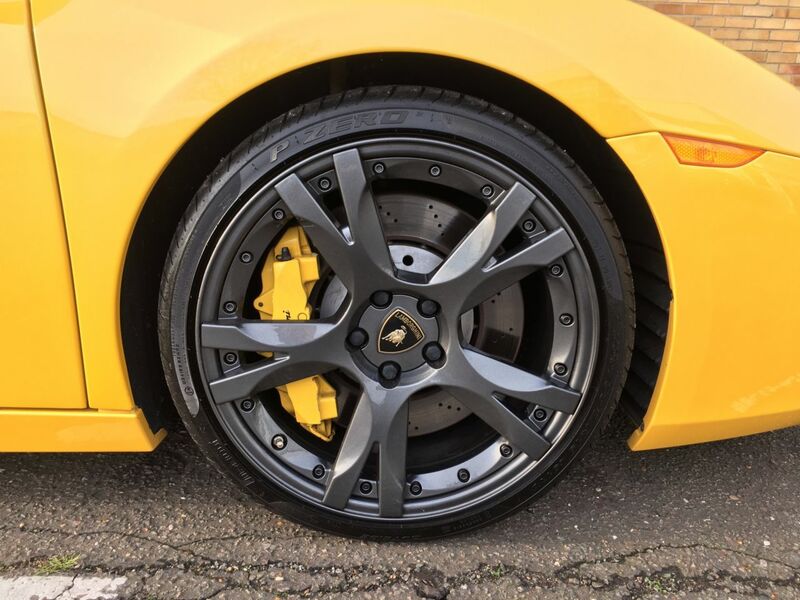 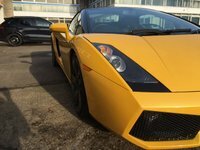 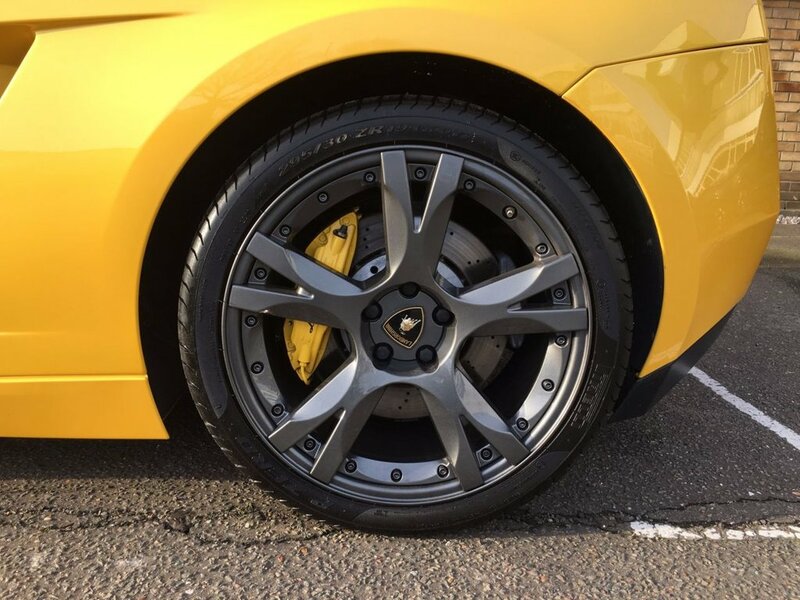 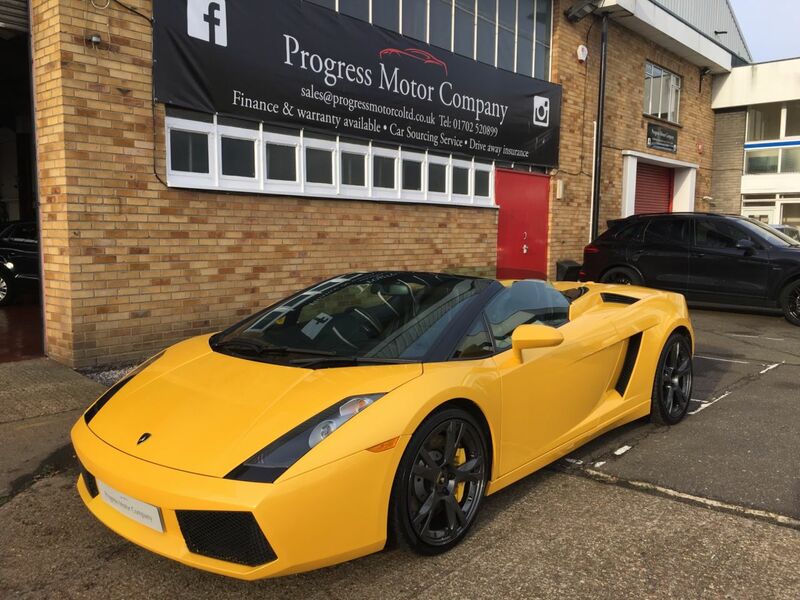 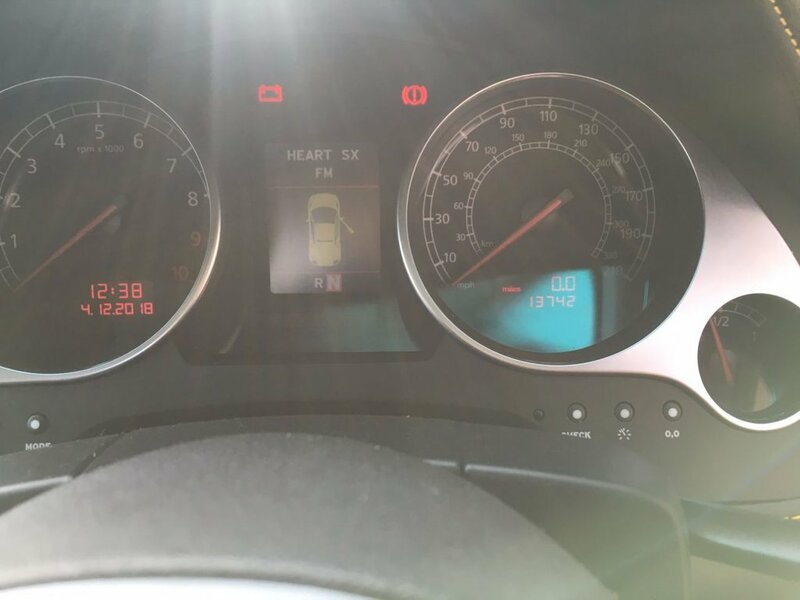 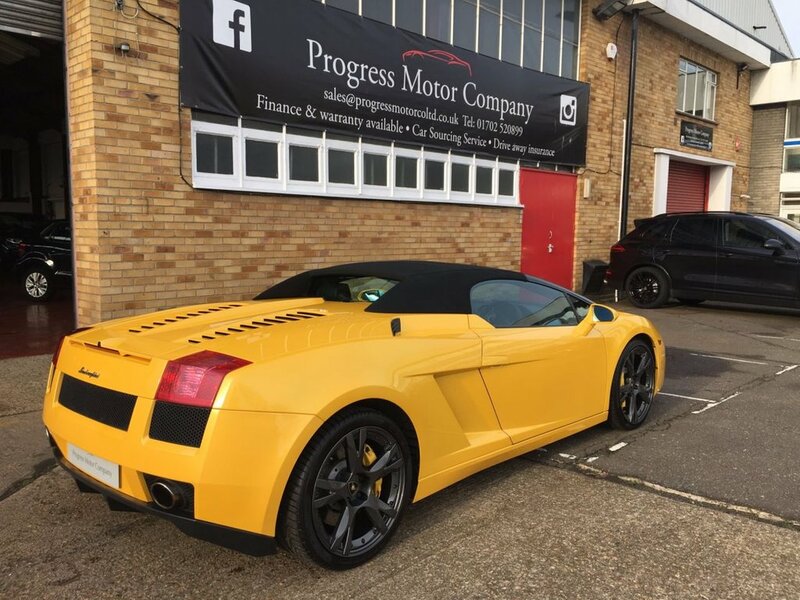 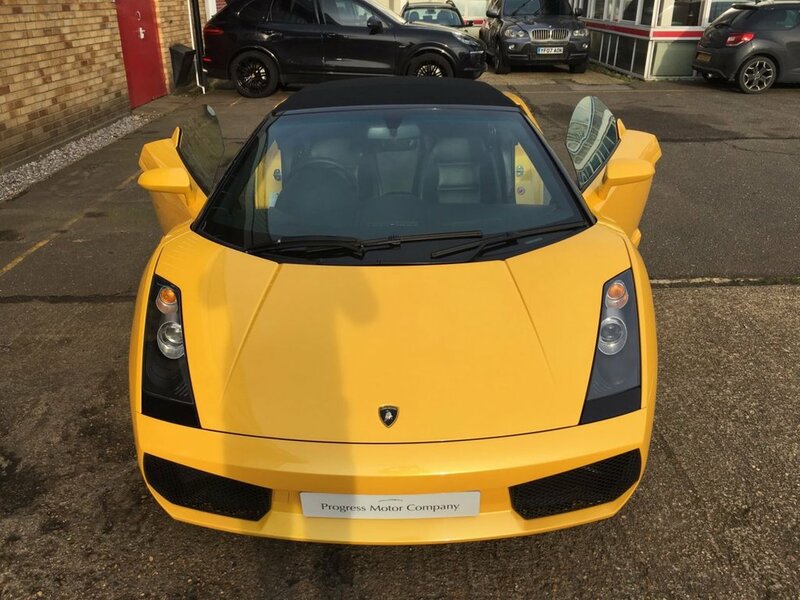 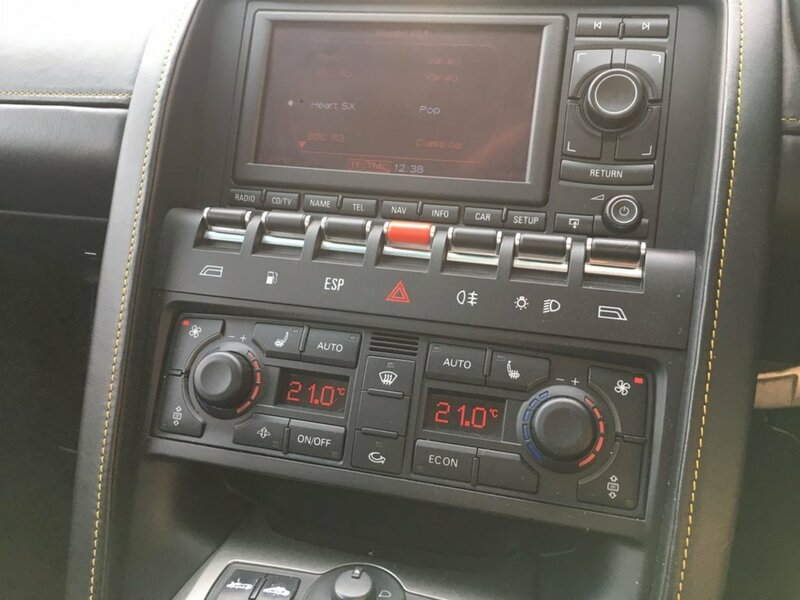 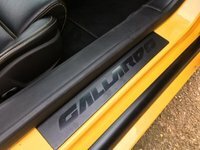 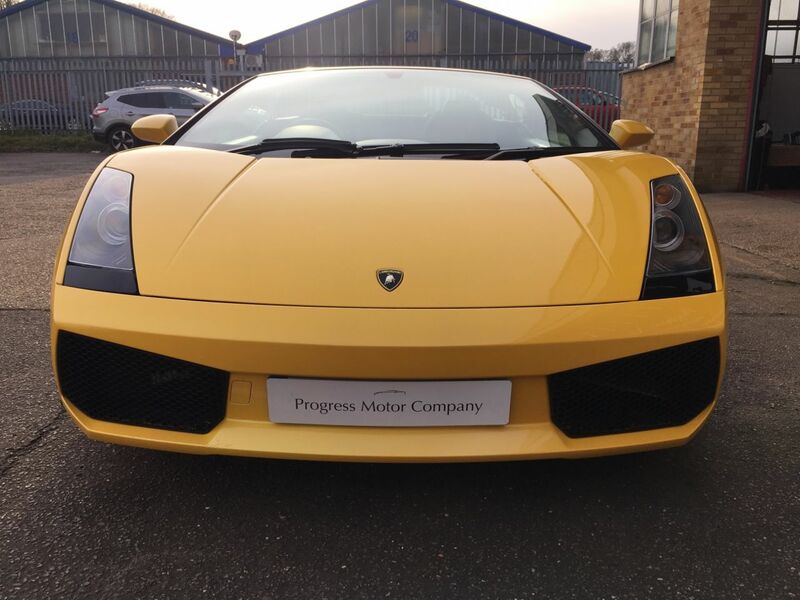 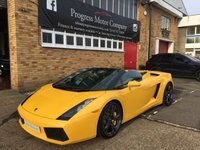 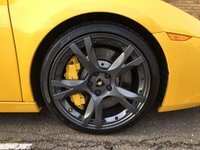 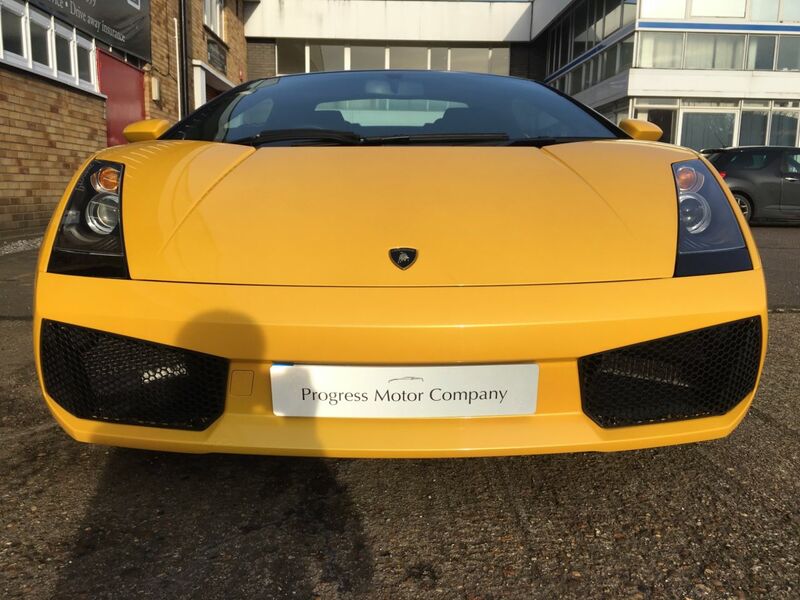 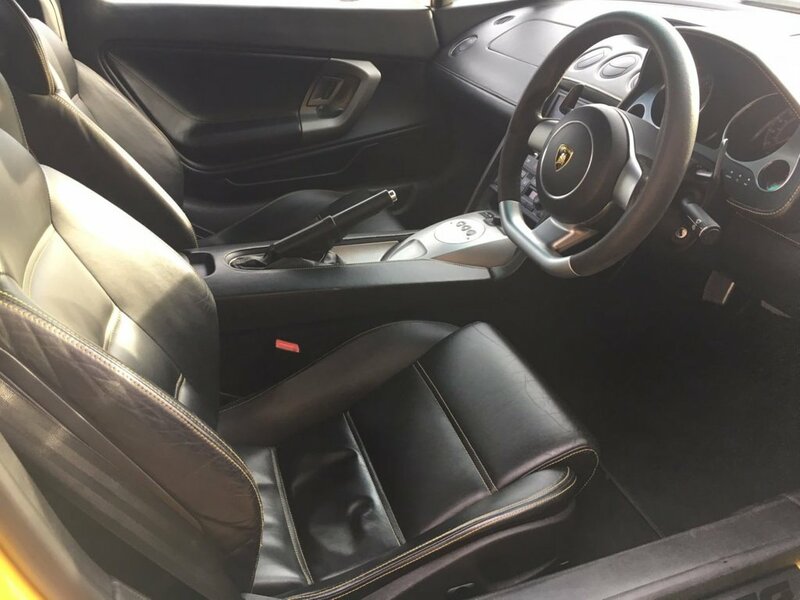 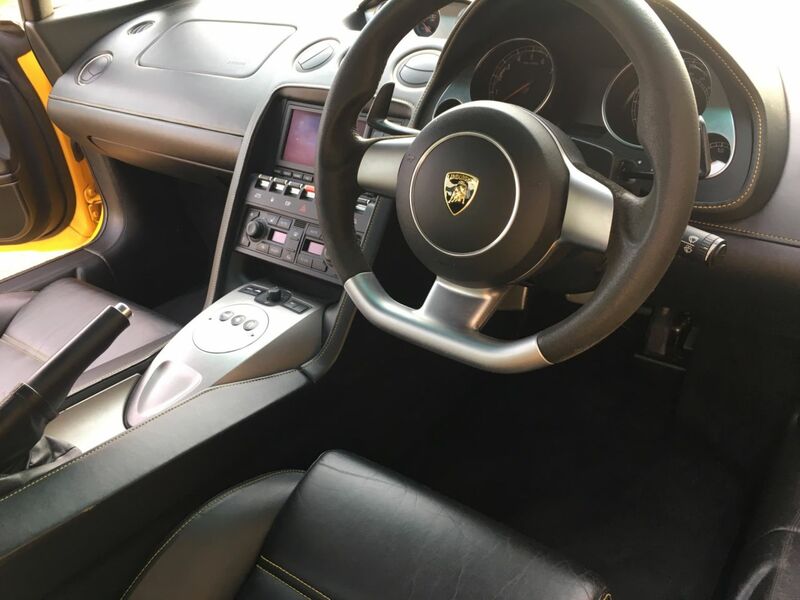 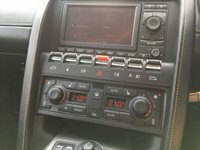 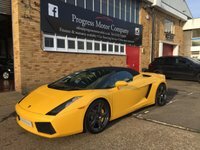 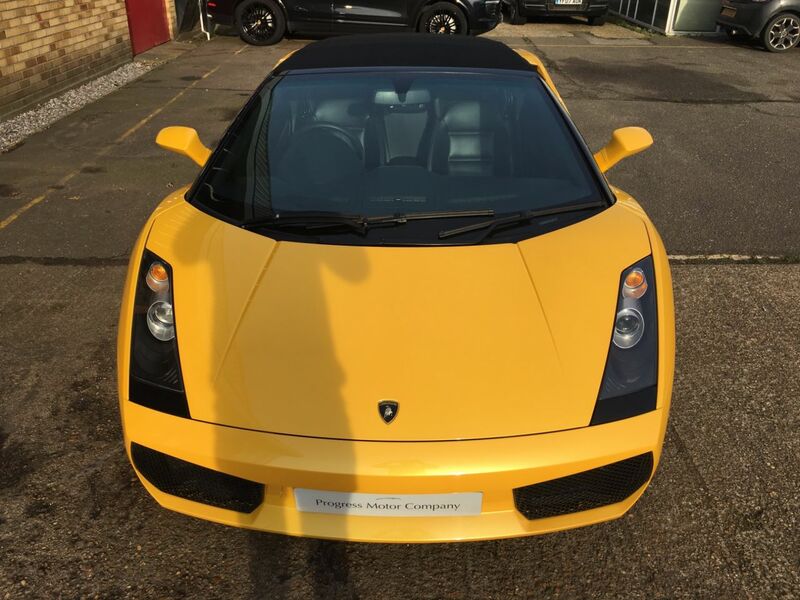 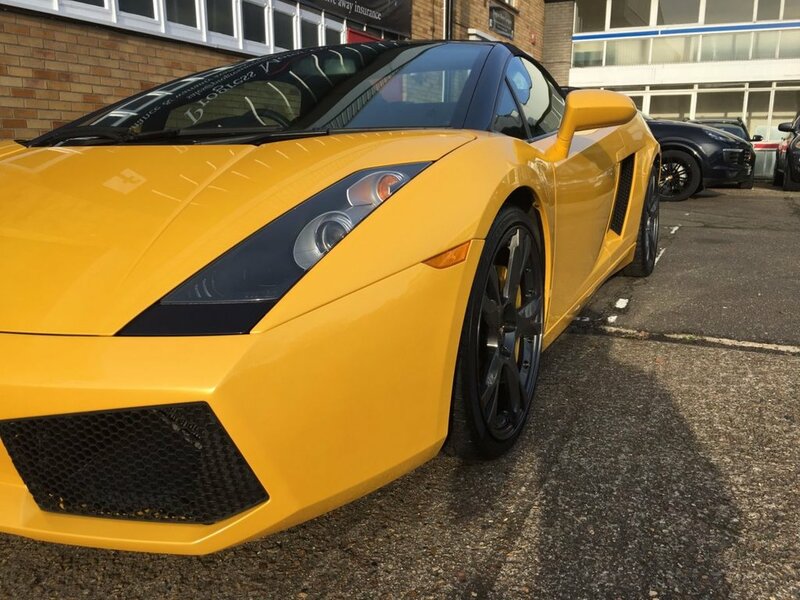 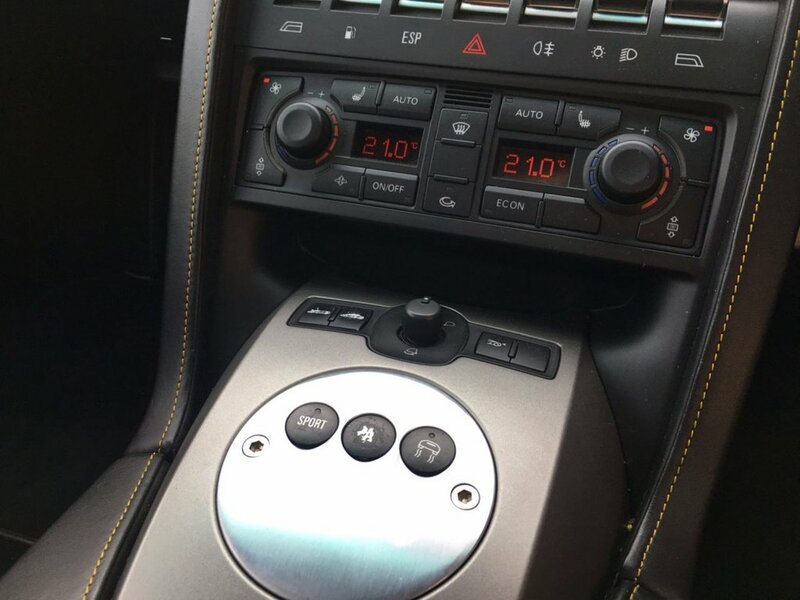 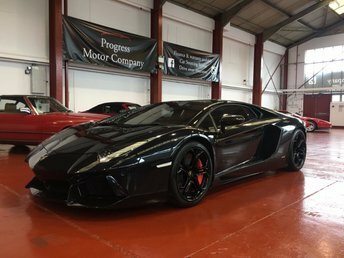 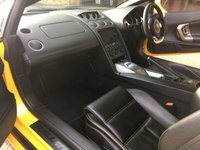 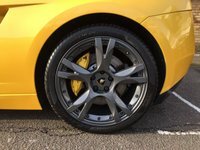 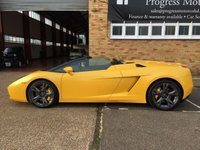 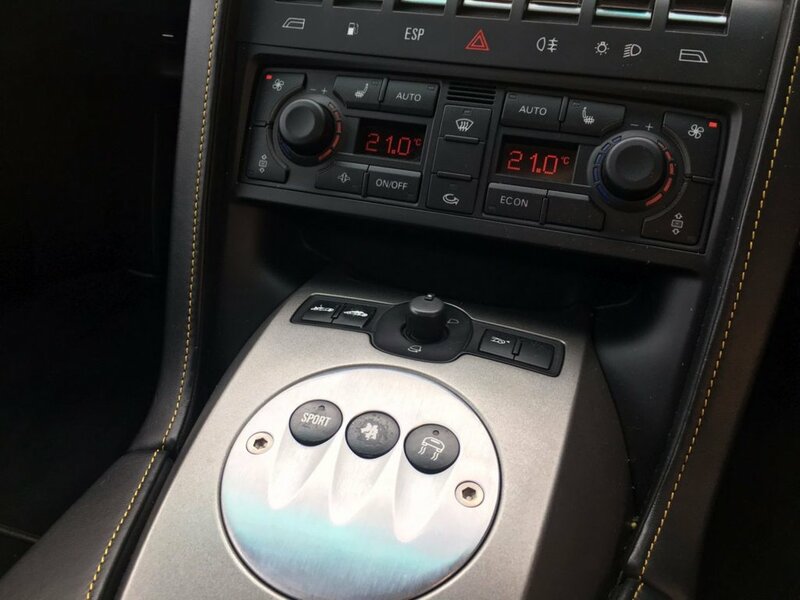 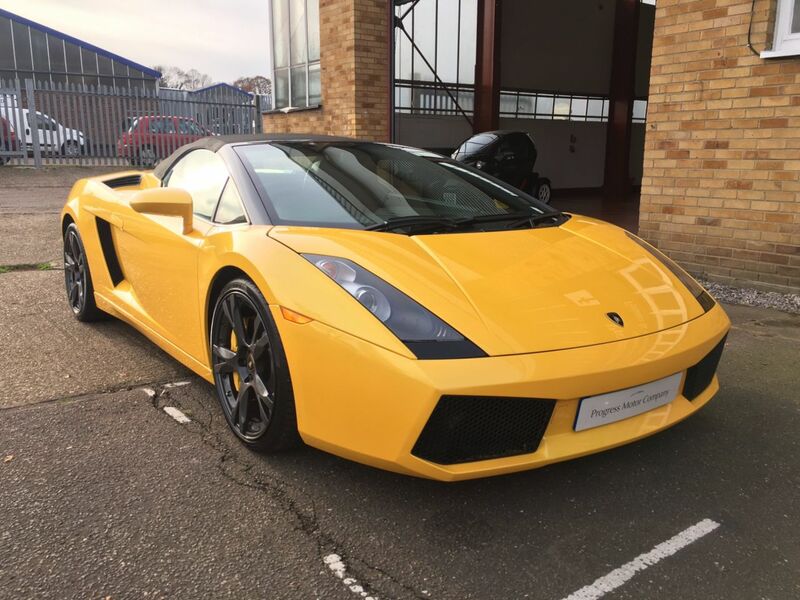 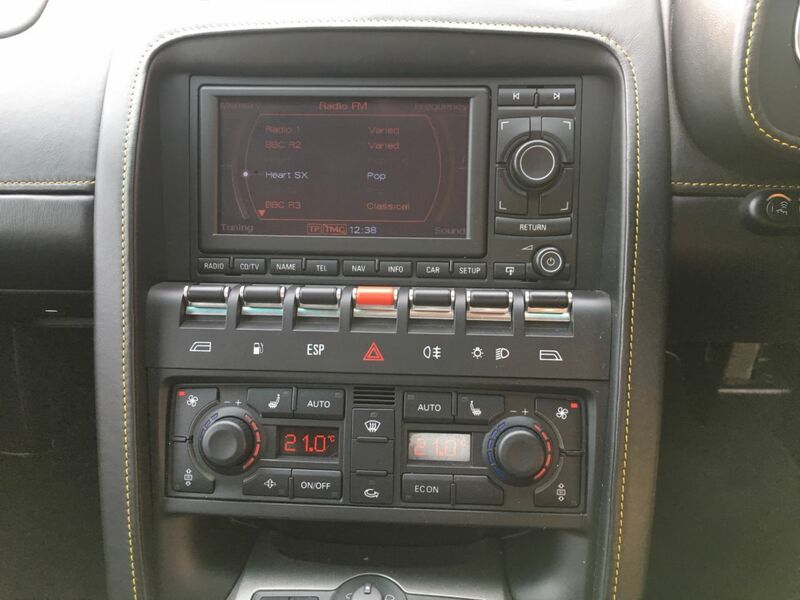 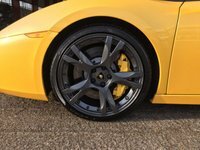 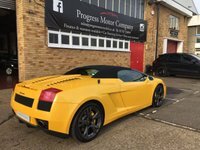 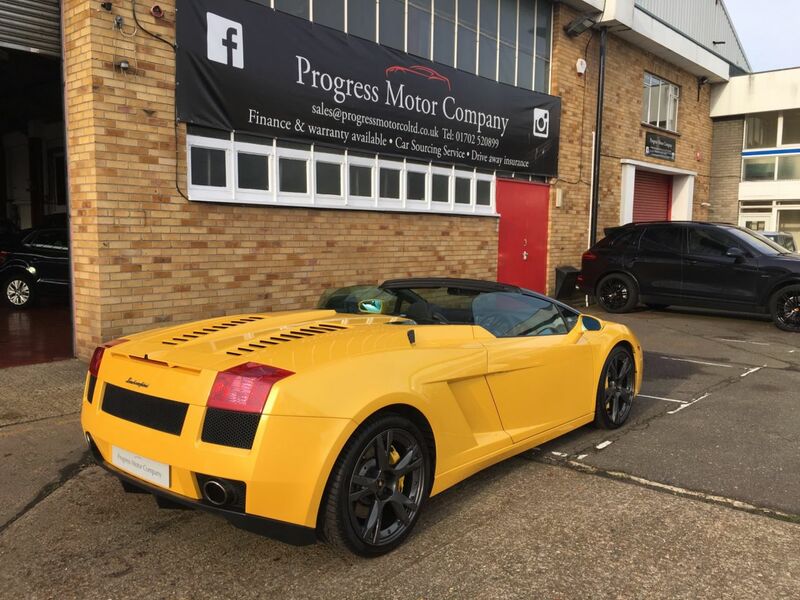 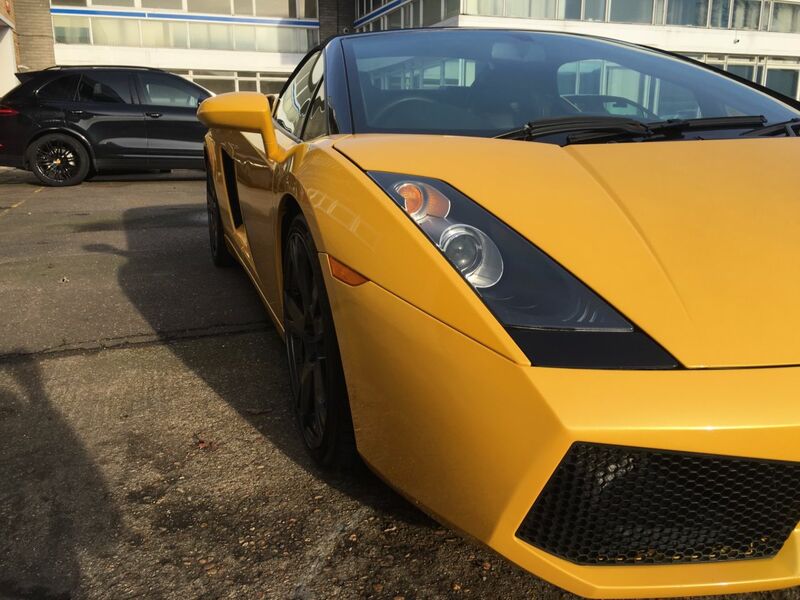 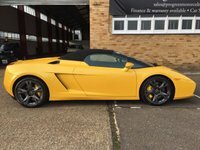 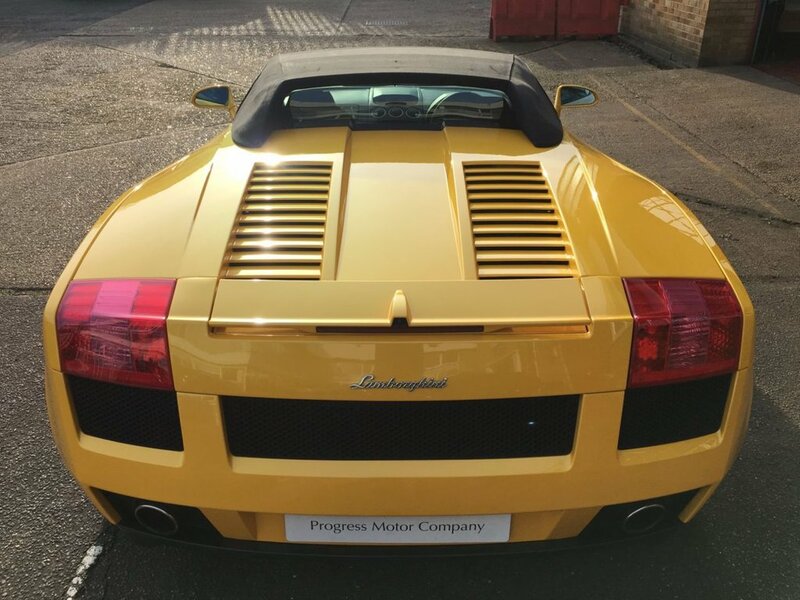 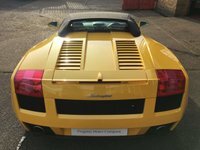 Finished in the stunning and iconic Lamborghini pearlescent yellow paint, Comes with 12 months warranty & is HPI clear, Full unto date service history (8 stamps) x2 keys, ready to drive away today. 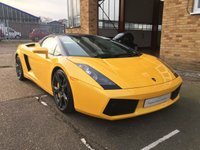 All major cards accepted. 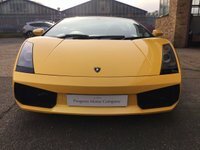 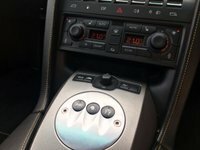 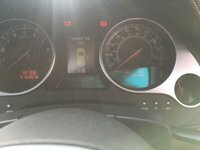 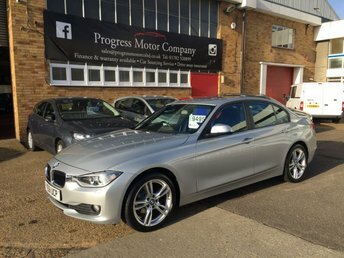 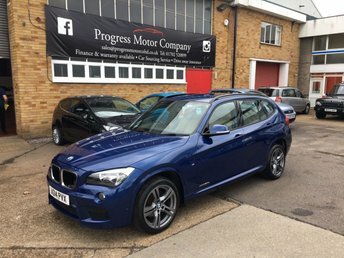 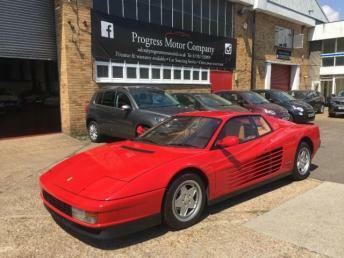 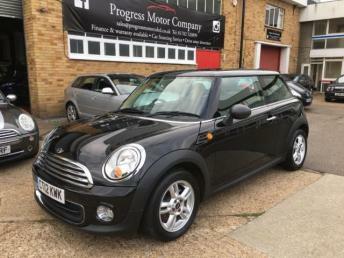 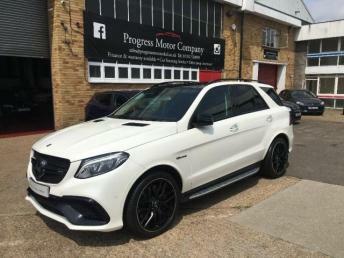 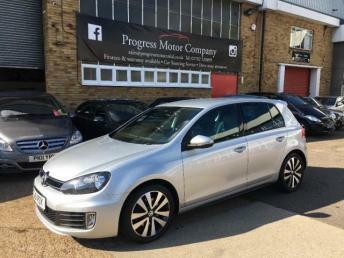 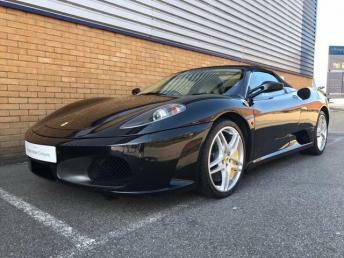 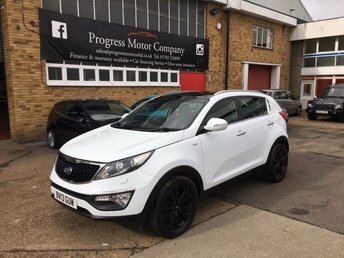 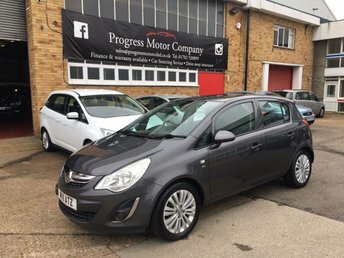 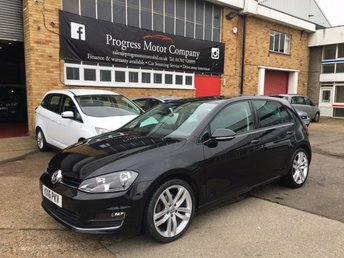 We have a great relationship with a number of finance lenders and possess over 20 years experience in the credit market.